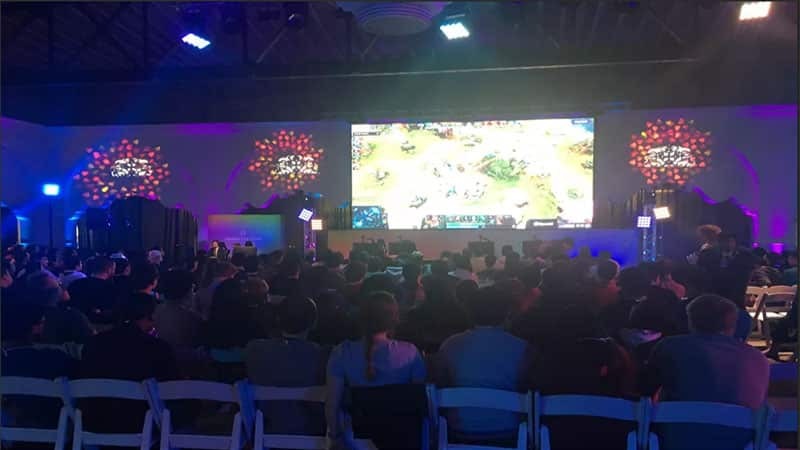 OpenAI Five defeated a world champion e-sports team in a competition dubbed as the “OpenAI Five Finals” at a packed event in San Francisco, California on April 13. Open AI’s bot system crushed The International 2018 champions “OG” in the first two games of the best of three 5v5 Dota 2 series, which included five top Dota 2 pros from team OG in the competition from the human side. While it was a tough victory for OpenAI’s bot system in the first game, the second game lasted less than 20 minutes – roughly half the first game’s length. However, it was not the same case for the OpenAI bots last year, where they were defeated twice by human professional players at the Dota 2 International Tournament (Ti8) in Vancouver. “They are really great. Once you are sucked into their games, that is when you never win,” OG player Johan Sundstein aka BigDaddy said in his post-match interview. The matches were played in Captain’s Draft mode, which allows each team to ban characters so that they can prevent the other team from selecting them. Looks like OpenAI has learned a lot from their defeats at Ti8 last year. OpenAI Five has played 45,000 years of Dota 2 in just 10 months, each time learning how to respond more effectively to the game’s continuously shifting tactical situation, OpenAI chairman Greg Brockman said. OpenAI becomes the first artificial intelligence to win against a professional e-sports team marking a significant milestone for the development of OpenAI. The OpenAI team is releasing an online battle arena for the public to play against OpenAI. The matches will be held from April 18 to April 21 where humans can play against the AI either in competitor mode or in teammate mode. You can sign up now at arena.openai.com.